Check out Omarion's new song! Love & Hip Hop Hollywood star and R&B singer, Omarion is gearing up to hit the Verizon Now Playing Superlounge stage at #EssenceFest next month but before he does, you should check out his new song. 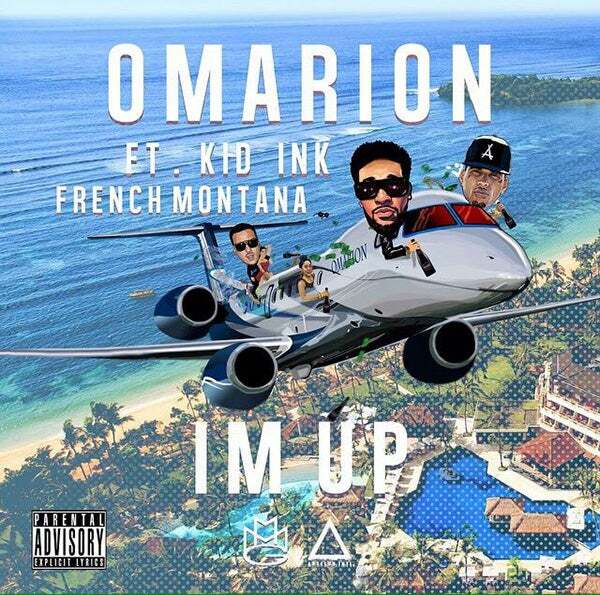 Released today, I’m Up features rappers, Kid Ink and French Montana. It’s a summer jam that is sure to have you dancing in your car or at your desk. Check out I’m Up here. Don’t miss Omarion’s performance at #EssenceFest on July 5th! Tickets are still available.